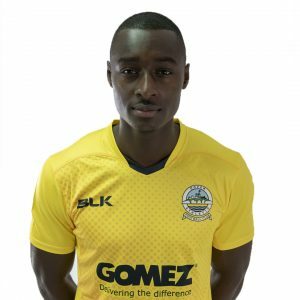 Whites drew 1-1 at Guiseley thanks to a stunning first-half equaliser from Nortei Nortey. The midfielder curled home a sumptious 20-yard effort in the 40th minute to cancel out John Rooney’s deflected free-kick 11 minutes earlier. Both sides fought for a winner after the break, but the points were shared at a chilly Nethermoor Park. The forward then tried himself moments later, but could only strike the top of the crossbar with a thunderous effort from close in. The playmaker’s set-piece struck the visiting wall and spun into the net past a stranded Mitch Walker to put the hosts ahead. 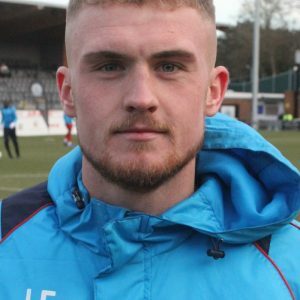 Dover’s stopper then somehow denied Jake Lawlor on the half-hour mark, tipping the defender’s header onto the post with his defence able to clear the danger afterwards. And that save proved crucial as Athletic levelled moments later with their first shot on target. Nortey, who had already blazed two shots from distance over, collected Kadell Daniel’s pass and fired home. Sub Reece Thompson, on after Raul Correira was stretched off with a serious looking injury following a collision with Giancarlo Gallifuoco, shot just wide when well placed. Manny Parry headed just past his own post in first half stoppage time and claims for a handball against Ryan Bird in his own box from the resulting corner were waved away by referee Andrew Miller. Bird and Daniel both fired efforts directly at Lions keeper Joe Green after the restart and Mitch Pinnock was unable to beat the goalie from a tight angle after latching onto Bird’s flick-on. The hosts almost won the match late on after Thompson robbed Connor Essam, but the striker could only find the side-netting when shooting towards the near post. There was one last chance for Paul Cox’s men, but Walker was well-positioned to get in the way of Lawlor’s diving header from Rooney’s free-kick. The draw sees Whites drop one place in the table to third, one point behind latest leaders Sutton United. Earlier Chris Kinnear named the same line-up that started last Saturday’s 4-0 home win against Chester. Paul Lewis, signed on loan from Cambridge on Friday, was named as substitute in place of Chris Lewington. 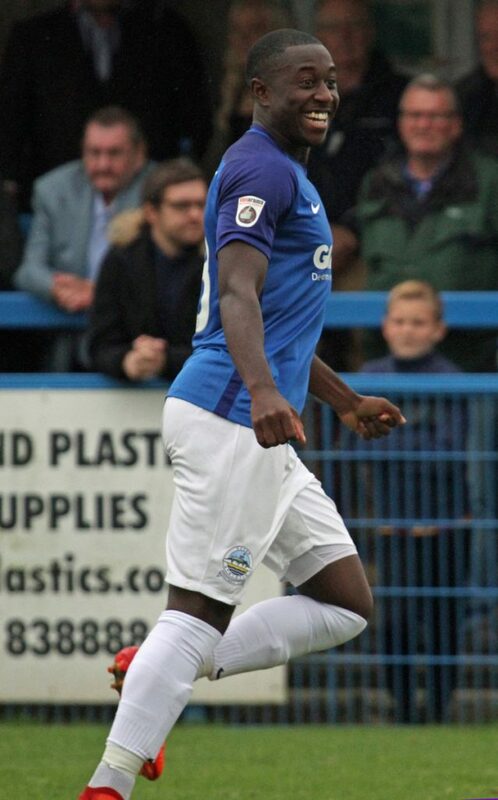 Dover’s next game is against Solihull Moors at Crabble on 30th September. Kick off 3pm. Guiseley: Green, Lowe(c), Palmer, Lawlor, Hatfield, Rooney, Molyneux, (Hurst 76) Correia (Thompson 37), Odejayi, East, Atkinson. Subs not used: Maxted, Wesolowski, Mulhern. Dover: Walker, Passley, Ilesanmi, Gallifuoco, Parry, Essam, Brundle(c), Pinnock, Bird (Sho-Silva 88), Nortey (Lewis 54), Daniel (Allen 70).